A complete pair single vision with anti-reflective coating priced for $149.99. 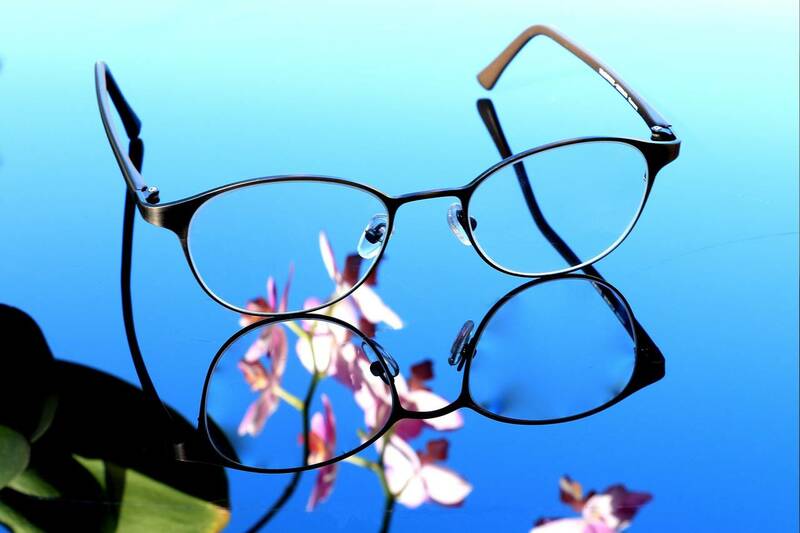 For patients who want to use there insurance benefit and not have to pay for the frame, we will price Vivid frames at $124.99. The offer is valid on a limited selection of frames. Receive 30% off your purchase of a complete second pair. Our Manhattan optical has an extensive selection of eyewear including the latest styles in designer sunglasses and prescription eyeglasses. We also carry Silhouettes’ Italee for the complete rimless look! The first Burberry store opened in Basingstoke at that time with the first London store opening in 1891. 1909 marked the opening of a Burberry store in Paris. Gucci represents world-class luxury, Italian heritage, and modern style. The latest in glamour and fashion always makes women feel special. Prada eyewear combines an attention to detail and quality with cutting-edge sophistication and style. The designs are bold and eye-catching with a sense of glamour and luxury.